Home Beauty 5 Best Skin Lightening Creams in India that Works as Magic! 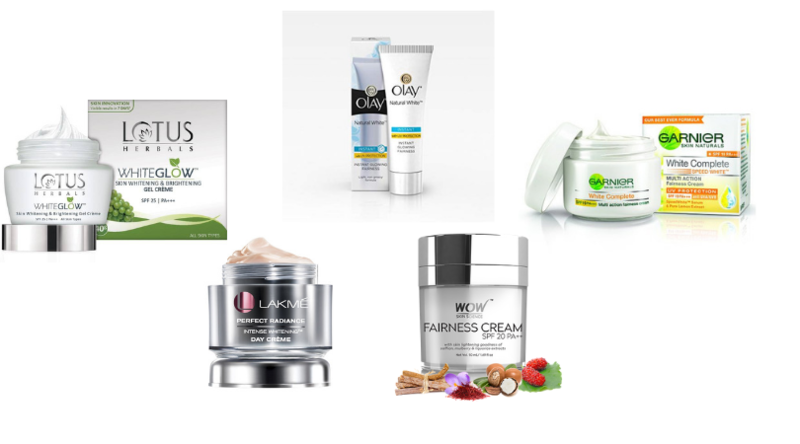 Skin lightening creams help us to work on many skin issues. Issues like sun damage, pigmentation, discolouration, age spots etc.  that make our face look uneven & dull. Many of us would love to make our skin complexion better. Even though our skin tone does not decide our beauty but I can understand that fair skin is so much desired in India. To help you choose better, I am going to share this list of the best skin lightening creams in India for women 2019! 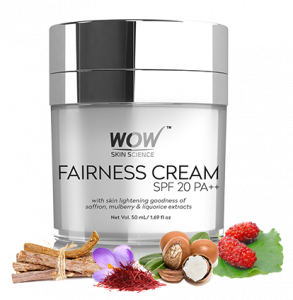 A paraben-free & sulphate-free skin lightening cream with SPF 20. It delays ageing and provides protection from harmful UVA & UVB sun rays. 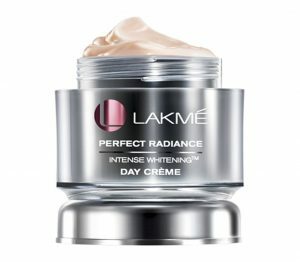 This skin cream uses an airless jar with pump technology which is introduced for the first time in India. The brand recommends doing a patch test before you use it on the face. This cream is enriched with micro-crystals and essential skin lightening vitamins which nourishes the skin. 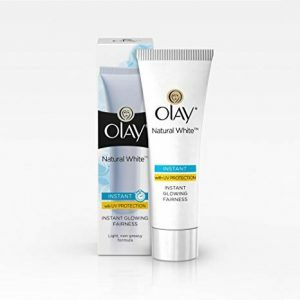 This advanced skin cream contains sun protection that prevents you from dark spots and blemishes. Therefore, this cream can be used by both men & women. 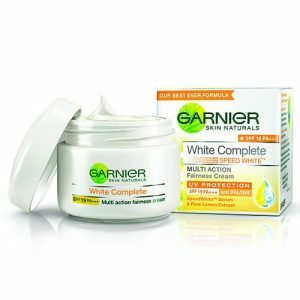 This product by Garnier claims to protect from pigmentation and dark spots as it consists of lemon extracts. It contains the revolutionary molecule that is one of the best agents for skin lightening which has the power of 10 times Vitamin C. Therefore, it can be used both by men & women. The lightweight gel-like creamy formula doesn’t block the pores. And, it doesn’t make the skin oily even in hot summers. It provides sun protection and brightening agents that refreshes your skin from within to give it an extra glow. This fairness cream is rich in the vitamins and has a nice texture which is easy to blend. 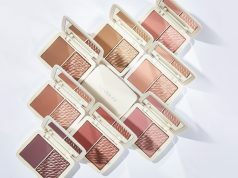 It provides an instant glow and you can see fairness result from your first use. Because this contains vitamins like Vitamin B3, pro-B5 and Vitamin E to make your skin fair. 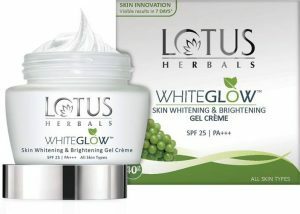 In conclusion, this skin lightening cream is also effective for getting rid of the suntan that makes you dark. Choose your best skin lightening companion wisely! Previous articleI Tried The Maybelline Tattoo Brow Gel Tint, And Well….